The skin care industry is one of the richest industries in the world at the moment. It is a multi-billion industry. There are just too many skin care products. And we use them on a daily basis. 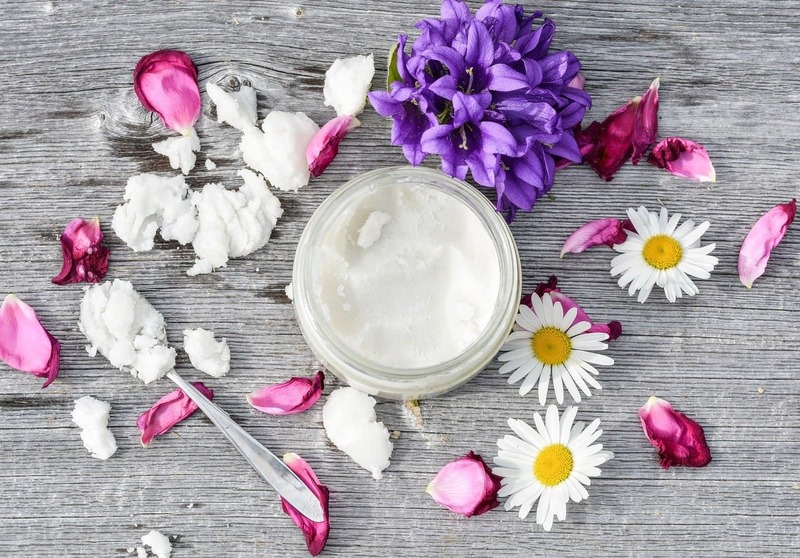 But a new trend that is emerging in the past few years is the use of natural products. And you will be surprised to see how effective some natural ingredients can be in the treatment of skin issues. With that in mind, today, we will talk about foods that you can use for facial masks. They are all rich in vitamins and nutrients that are good for your skin. And they are much more cost-effective when compared to skin care products from big brands. This exotic fruit is packed with vitamins and minerals that help in the battle against acne. For starters, we are talking about vitamin C, vitamin A, and hydroxyl acid. 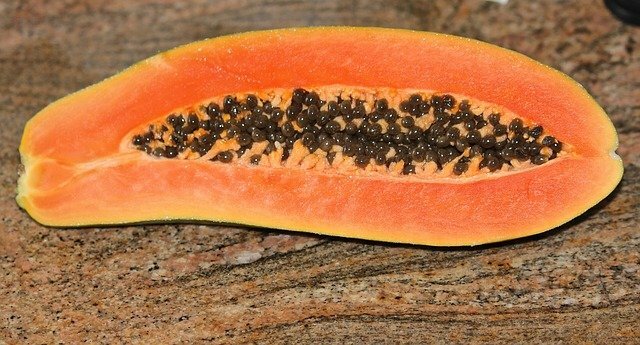 And on top of that, papaya contains antioxidants that will help with aging skin. Use this mask on a regular basis, and you will notice your skin is regaining its natural glow. You can also use it for exfoliating. We all know the saying, “an apple per day keeps the doctor away”. 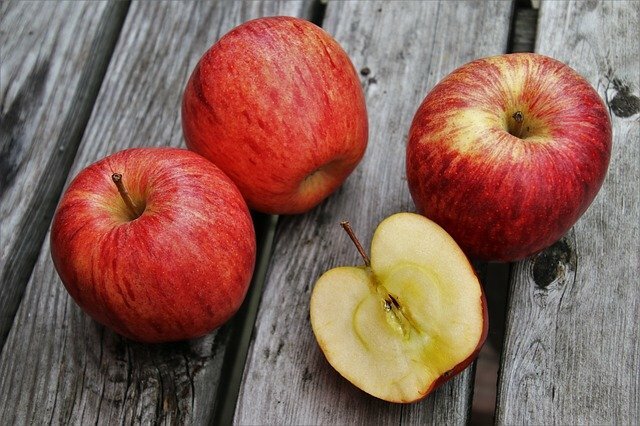 Apple is great for your overall health when consumed on a daily basis. And if you apply as a facial mask, you get the benefits of all those minerals and vitamins. Apples help your skin repair, rejuvenate, and also offer some protection against microbes and other environmental factors. You can use apple for all skin types, but we recommend this mask for oily skin. It will help unclog pores, regulate oil production, and keep bacteria away from your face. Another tropical fruit that we can use on our face. And let’s not forget, avocado is considered a superfood. That says something. 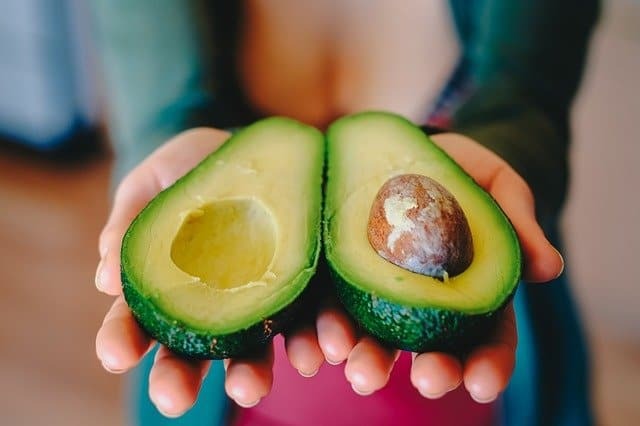 With so many vitamins, minerals, and antioxidants, avocado is a must-use in any anti-aging treatment. In addition, avocado is great for hydration of the skin, as it is packed with omega-3 and omega-6 fatty acids. With that in mind, if you have dry skin, try this mask. It is a good thing that we have frozen strawberries. That means we can consume this delicious fruit all year long. And that applies for a strawberry facial mask as well. Strawberries can be used to enhance the beauty of your skin. The biggest benefit is your skin feels rejuvenated and refreshed. 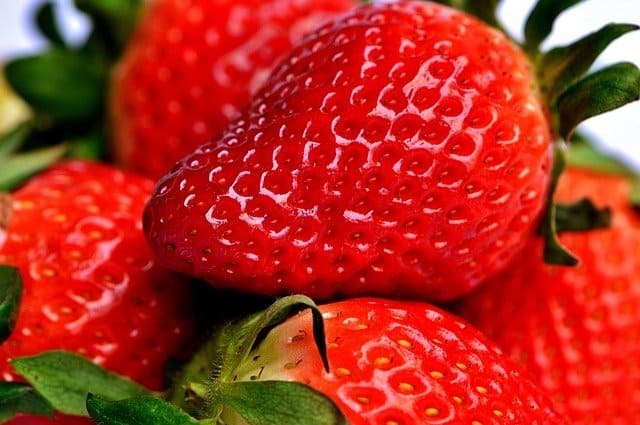 Strawberries are perfect for acne-prone and oily skin, as they prevent excess oil production. Some people will tell you that there is nothing better than putting honey on your face. And they might be right. Not only honey is beneficial for your skin, but it is also extremely easy and cheap to source. Let’s be honest, all of us have a jar of honey in their home. Known for its anti-inflammatory properties and antibacterial properties, honey can help in the prevention and treatment of acne. 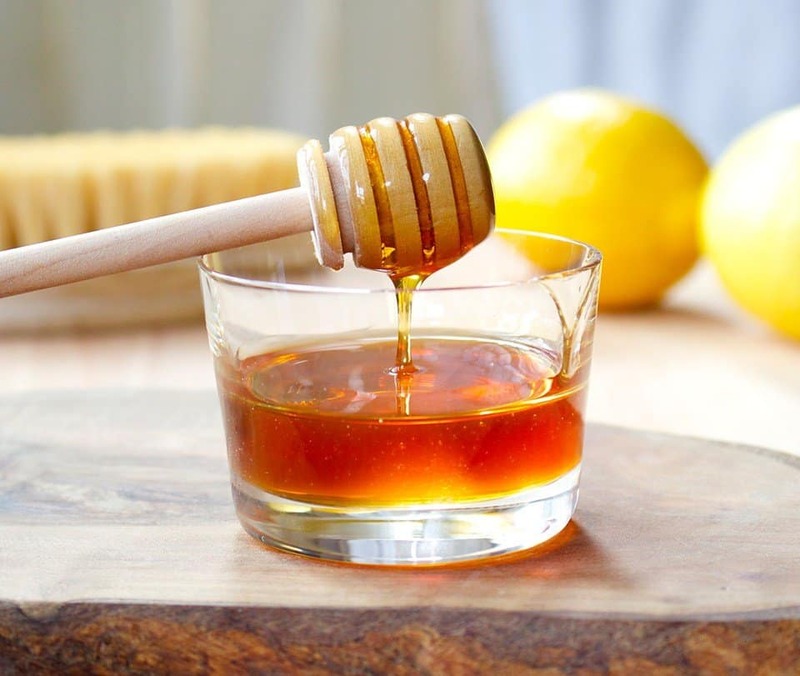 In the same time, honey is great for cleaning your skin, moisturizing your skin, and repairing damaged skin. Here is how to use it. There are many benefits of coconut oil. You can use it on its own, or mix it with other beneficial ingredients for your skin. Thanks to its antibacterial properties, coconut oil will unclog your pores and clean your skin. And because it helps lock moisture in, coconut oil is great for moisturizing. Cocoa is an ancient spice. 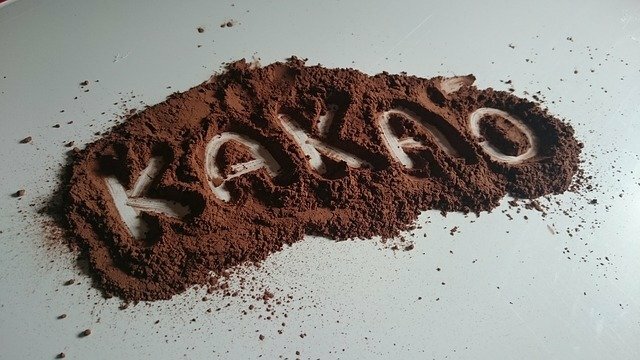 We know it as a basic ingredient for chocolate. But it is a fantastic skin-soothing product. Rich in antioxidants, cocoa can also reduce blemishes and repair dead skin cells. Here is how to use it. Speaking of chocolate and chocolate-like products, one cannot ignore dark chocolate. If you must have chocolate, have a dark one. 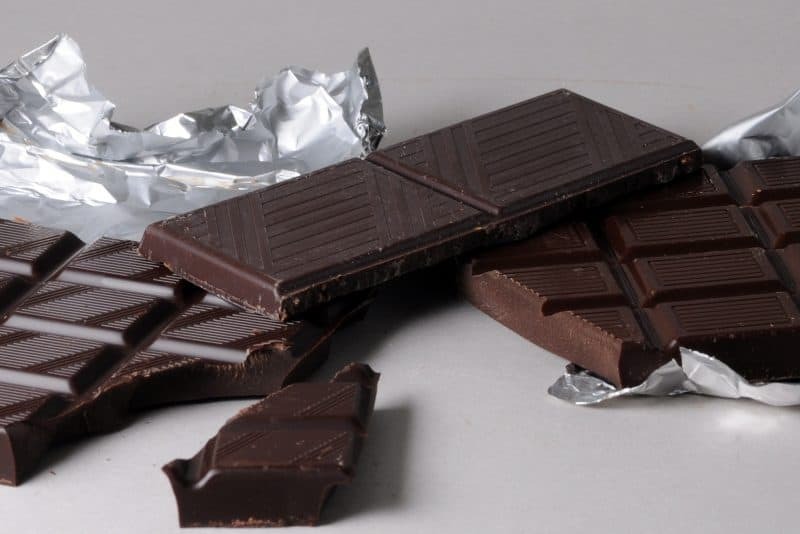 It is much healthier than regular milk chocolate, thanks to the high amount of antioxidants and iron it contains. And it is made with 60-70% of cocoa, dark chocolate is perfect for your facial treatment. Oatmeal is very soothing for your skin. In addition, it helps balance the pH value of your skin. Oatmeal is best used as a gentle exfoliator. 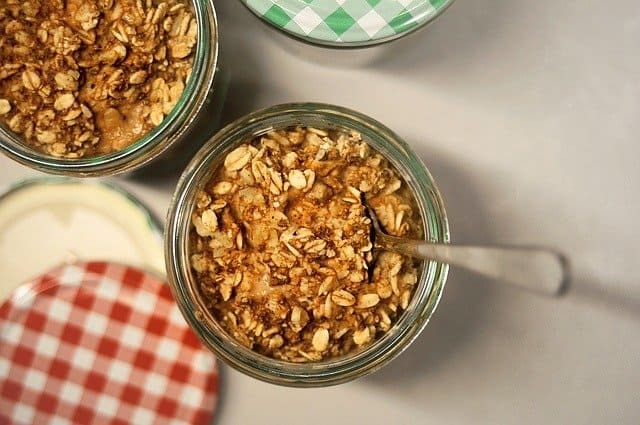 For people with dry and sensitive skin, oatmeal is the best thing they can get. 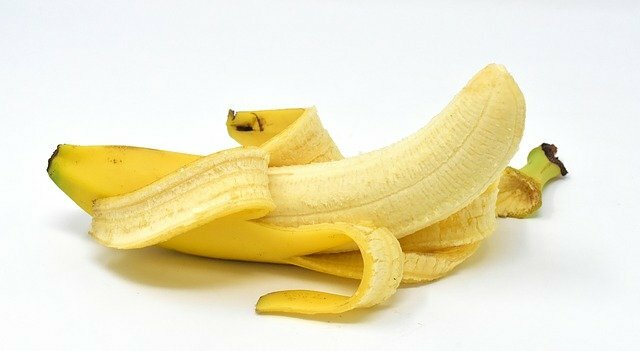 One of the most common ingredients for facial masks, you can use banana in a number of ways. They are great for refreshing your skin, and providing much-needed nourishment. Rich in vitamins and minerals, bananas are an all-natural resource for your skin. 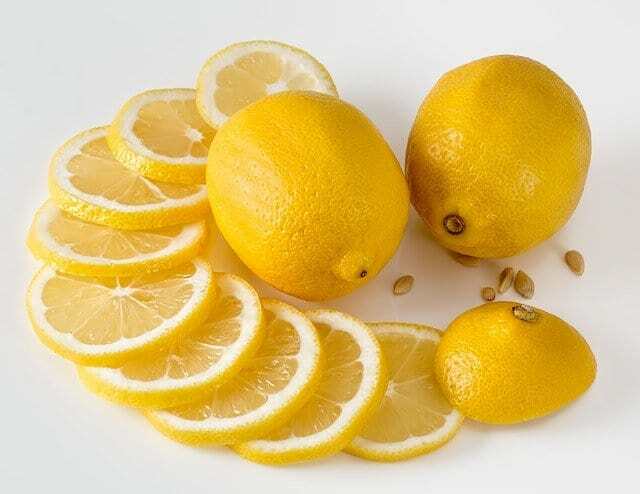 Lemons help with the lightening of the skin. They are extremely rich in vitamin C, making them perfect for a refreshment of your skin. The only downside is that lemons cannot be used on sensitive skin. Always do a patch test before using lemons on a face. One of the most common facial treatments has to involve cucumbers. There is even a saying, “cool as a cucumber”. 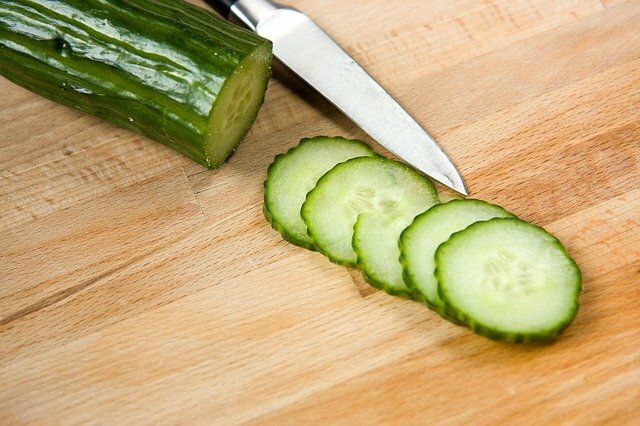 When your skin is irritated or inflamed, cucumbers help immensely. Cucumbers also help with moisture, as they are made mostly of water. Carrots are best served when used on oily or normal skin. 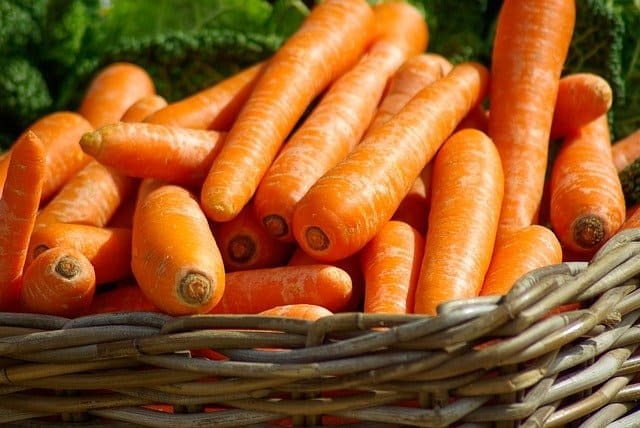 Rich in vitamin A, carrots work to provide hydration for your skin. They can also help with slight brightening and lightening of the skin. If you have blemishes, acne scars, or dark spots, a carrot facial mask works like a charm. 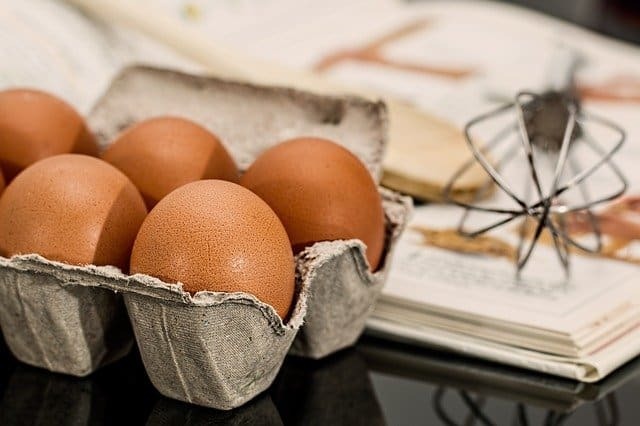 Because of their high-fat content, eggs should only be used on dry and flaky skin. That is for the yolk. The egg white works on oily skin, on the other hand. Here are two masks depending on your skin type. There are many herbal teas that work wonderfully as a face mask. This includes chamomile and lavender, but also mint teas. 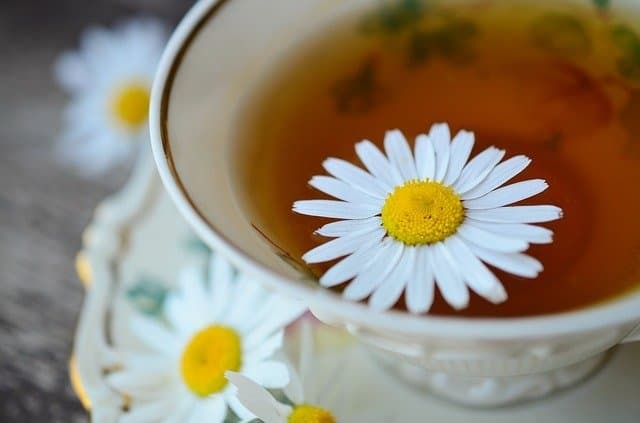 All teas have anti-inflammatory and soothing properties. They are best used on tired skin, as they can help provide some refreshment.